THROWBACK THURSDAY: Pete Rock & C.L. Smooth – T.R.O.Y. 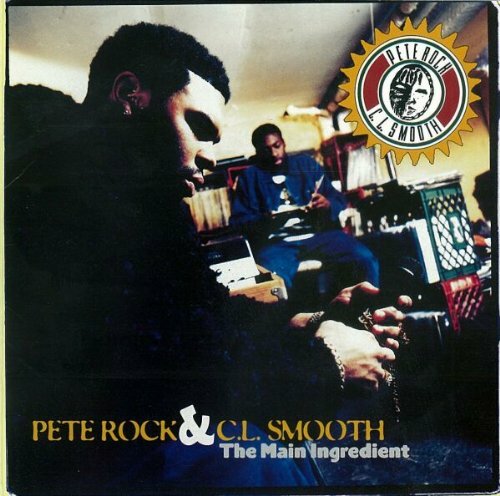 Pete Rock & C.L. Smooth – T.R.O.Y.